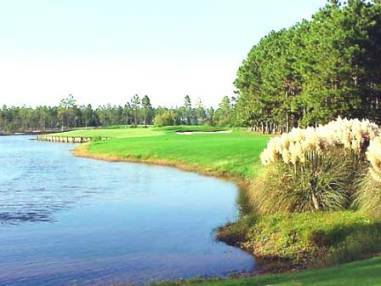 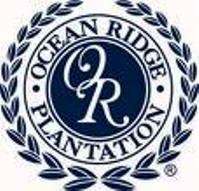 Angels Trace Golf Links, is a Resort, 36 hole golf course facility located in Sunset Beach, North Carolina. 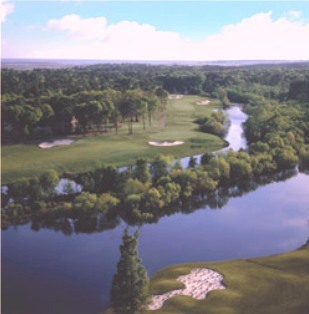 Angels Trace covered 807 acres over two distinct 18-hole layouts. 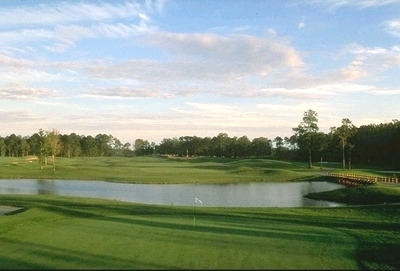 The course opened for play in 1995. 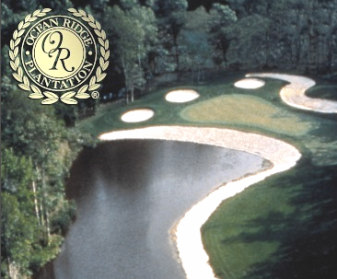 They were designed by Clyde Johnston and divided between the North and South courses. 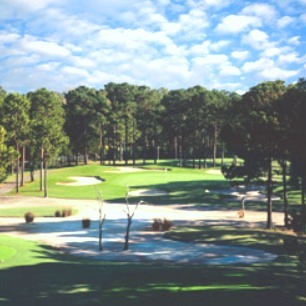 The North Course featured a Scottish-American theme, with higher elevations and broad open spaces punctuated with pines. 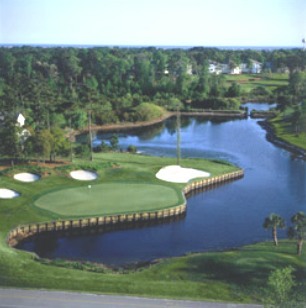 These courses were closed for real estate development.  The course closed in October of 2006.